UPDATE: On the aftermath of the earthquake that hit Central Sulawesi, at 77 km from Palu City – Indonesia, the toll of casualty has risen to 384 dead, 540 injured, 29 missing. This is from the official statement at a press conference by BNPB Data and Information Center head Sutopo Purwo Nugroho earlier today (9/29/2018). “It is estimated that the number of victims will continue to increase because the search process continues” said Sutopo. 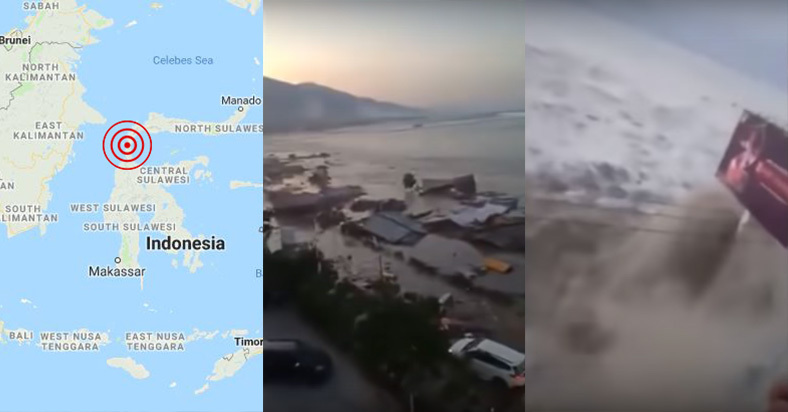 Injured victims of the disaster are being treated at hospitals in Palu: Woodward Hospital Palu, Palu Budi Agung Hospital, Palu Samaritan Hospital, Mamboro Undata Hospital Palu, Wirabuana Hospital. Medical teams from the West Sulawesi and South Sulawesi Health Offices are also reported to be moving into Palu for urgent assistance. The earthquake occurred yesterday Sept 28 around local time 6:02pm. 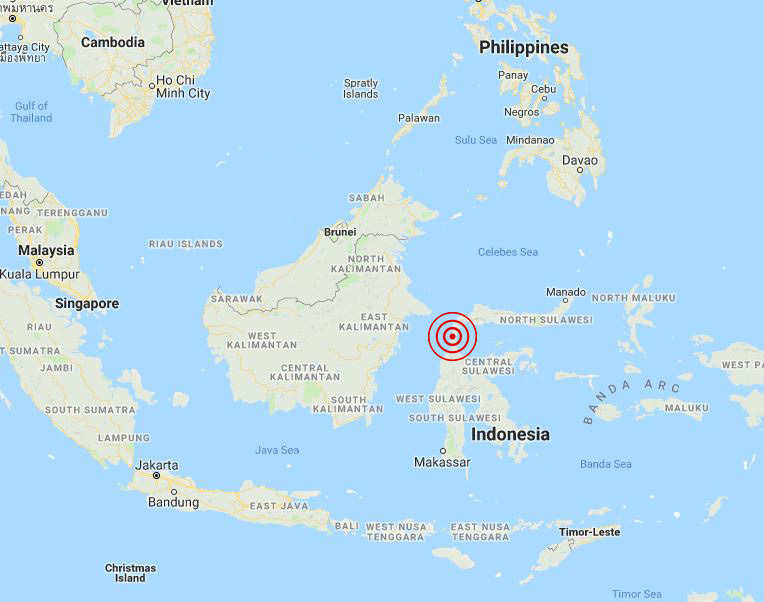 The 7.5 – 7.7 Magnitude epicentered in Central Sulawesi was strong enough to be felt as far as Samarinda on East Kalimantan and in Tawau, Malaysia. A tsunami then followed hitting Talise Beach in Palu, west coast of Donggala, with heights of up to 3 meters. As a result of the earthquake and tsunami, many buildings were damaged. Blackouts occurred throughout the area and telecommunications went down.